After graduating from Lincoln High School in 2003, Terry began working as an Advertising Executive for Seehafer Broadcasting Corp. in Manitowoc, WI. In January 2014, he was promoted as Sales Manager and currently manages six radio stations including WOMT-AM, WCUB-AM, WLKN-FM, WQTC-FM, WLTU-FM and WEMP-FM. 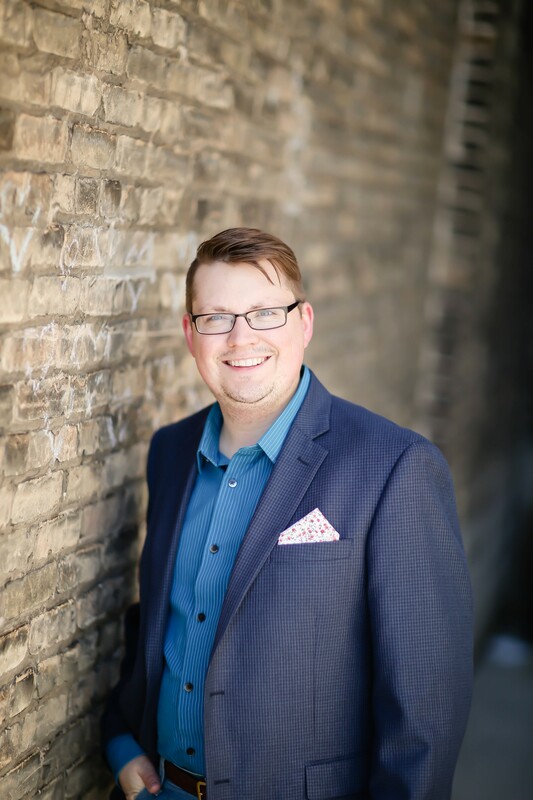 Beyond his career in radio advertising sales, from 2005 through 2009 he has also partnered with Riley Haupt to create EdgeStar Media, LLC and Co-Produce/Co-Host “Lakeshore’s RIsing Stars!”. Production of the ‘Rising Stars!’ franchise had challenges and rewards on several levels, and was a fantastic experience for Terry personally as well as a boon to the community. The experience allowed him to work with some very talented performers and gifted people and he is truly thankful to those who helped make this dream a reality for me. In Terry’s free time, he is an avid golfer, and he enjoys playing tennis as well as participating recreationally in downhill skiing during the winter. Terry has also been involved in the Big Brothers/Big Sisters organization from the time that that he was five years old; his Big Brother Joe and he were awarded the longest-matched pair upon his high school graduation and the two remain close to this day. More recently, Terry has become a Big Brother himself and enjoys building a relationship with his new Little Brother. His wife, Katie, and he also recently celebrated their 7th wedding anniversary in the summer of 2015. Together they enjoy leading a high school discipleship group through their home church, Faith Church of Manitowoc.